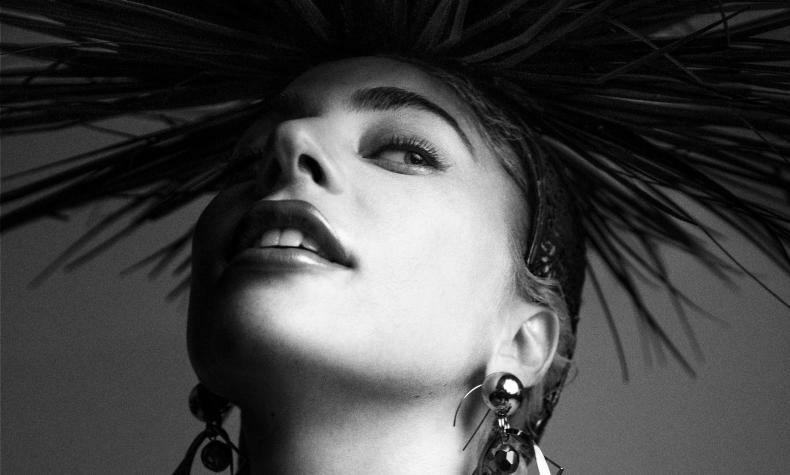 Lady Gaga Jazz & Piano at the Park Theater at Park MGM features stripped-down version of her hits and music from the Great American Songbook. Lady Gaga is a six time Grammy award winner, Golden Globe Award winner and Academy Award nominated superstar. See Lady Gaga with her residence shows at the Park Theater.